Thanks to all who have voted in round one! 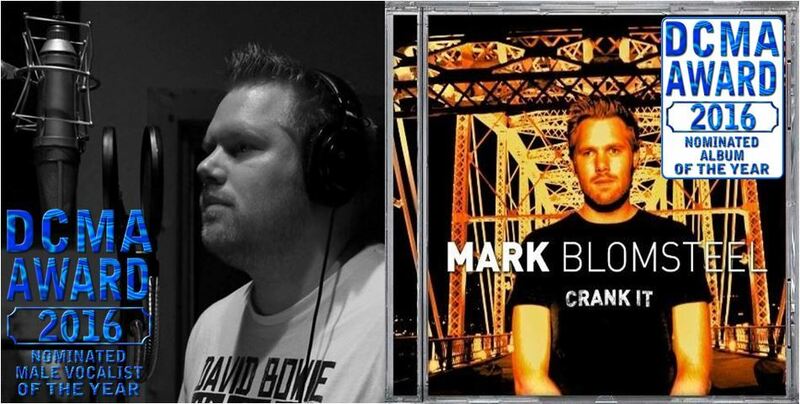 I’m nominated for Male Vocalist of the year and Crank It is nominated for album of the year at the Dutch CMA Awards! If you received an email from the Dutch Country Music Association you can vote again. Please do so and don’t forget to click on the “gereed” button at the end!